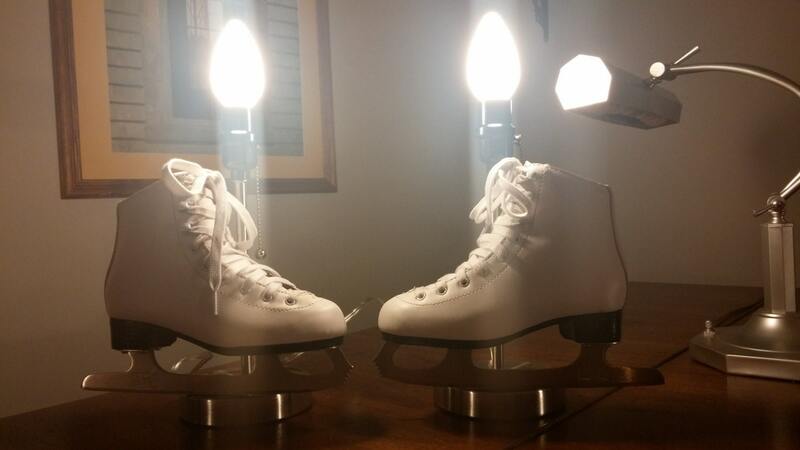 A pair of Ice Skate Lamps! 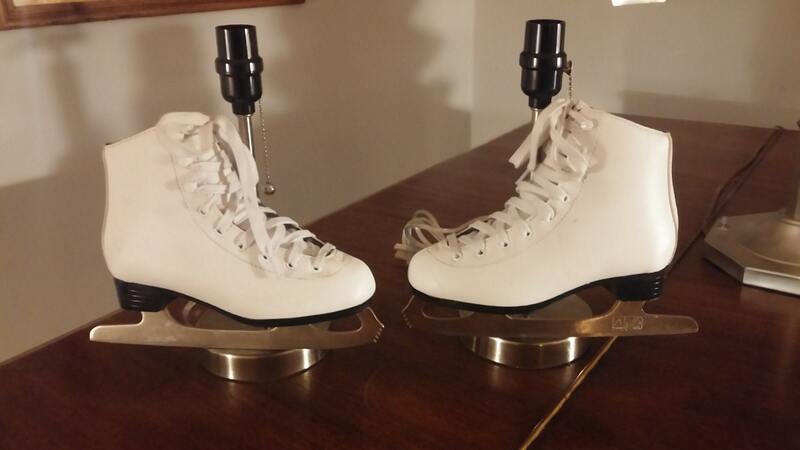 Great for any ice skater! 12 inches from the base to the socket. No Light bulbs are included do to shipping reasons.